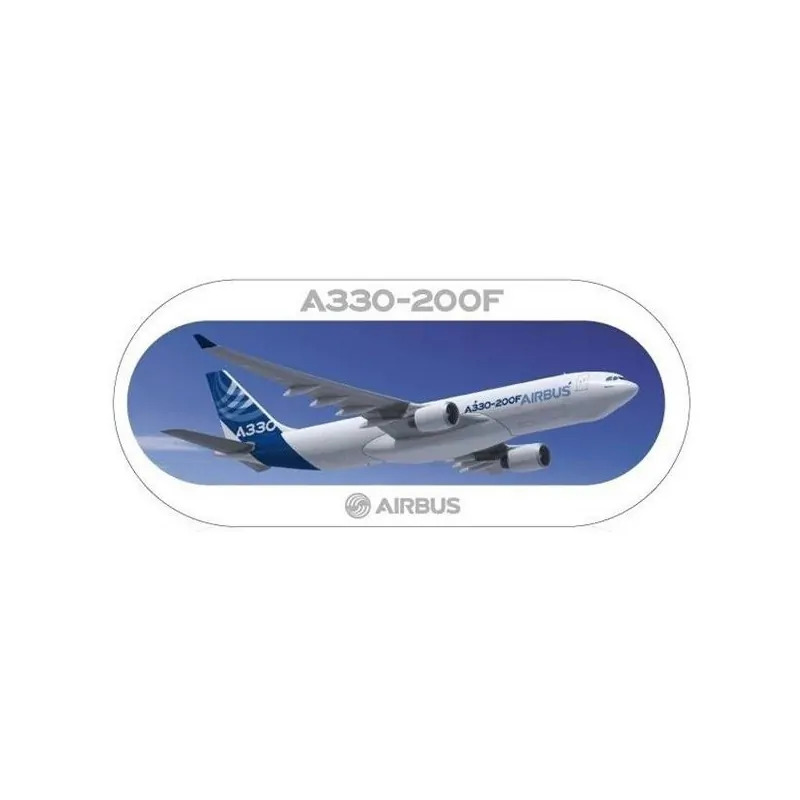 This high-quality, pull-tab sticker highlights the Airbus A330-200F. Self-adhesive, 21 x 9 cm. 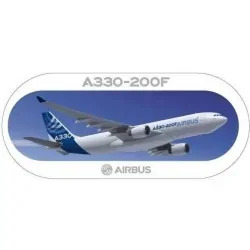 Sticker material: PVC film.